Audi RS4 B7 420 Hp remapped to 395 Hp & 425 Nm. 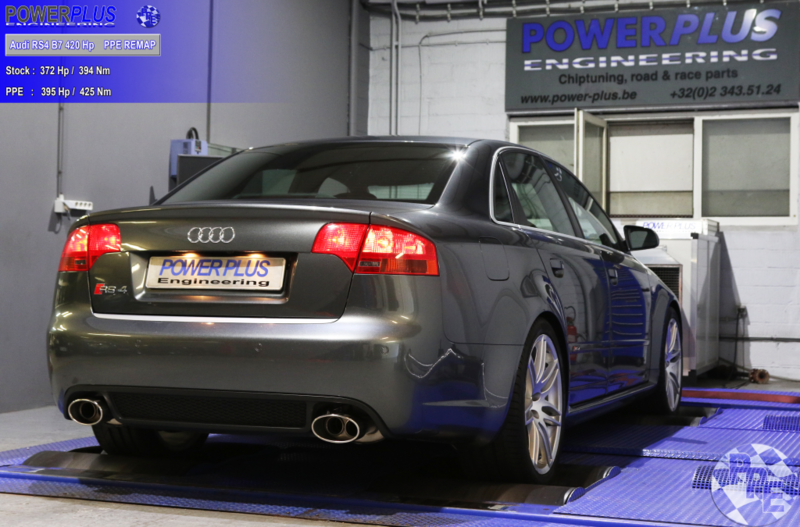 We remapped this Audi RS4 372 Hp & 394 Nm to 395 Hp & 425 Nm of torque. Working in collaboration with long term customer and Nissan GTR specialist Litchfield Motors, this week we are bringing news of a series of exciting new products to fit the R35 Nissan GTR. 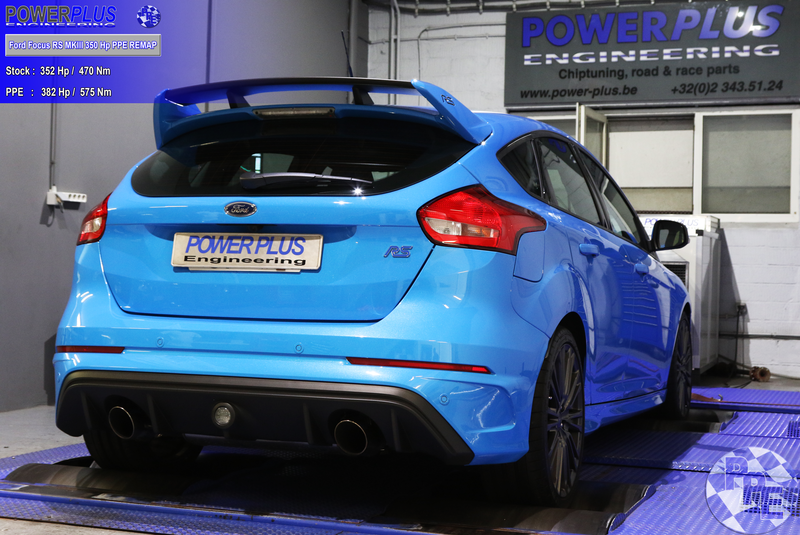 These parts have been developed with, proven and tested on road and track by Litchfield to achieve specific geometry settings. PFF46-702G Front Lower Wishbone Rear Bush Anti-Lift & Caster Offset is a CNC machined aluminium mount to provide anti-lift and caster offset combined with self-aligning bolts and stainless steel sleeves. The new rear mount and bush also address the increasingly common problem of cracked front arm assemblies, ultimately requiring an expensive replacement – over £690 + vat each side. LM-GTR-001 Front Upper Wishbone Bush Caster Offset is a Litchfield part manufactured by Powerflex to replace the upper arm bushes and provide fine tuning of caster. The Handling Kit allows for a greater tyre contact area which, in turn, provides greater feedback information back to the driver, improves traction and offers greater stability. The increased caster angle produces more weight and detail to the steering which is vital to driver confidence, allowing your GTR to corner with more urgency, significantly improved front grip and reduced understeer. PFF46-701G Front Lower Wishbone Front Bush Camber Adjustable is a reinforced replacement bush to revitalise bush performance and provide on-car camber adjustment. 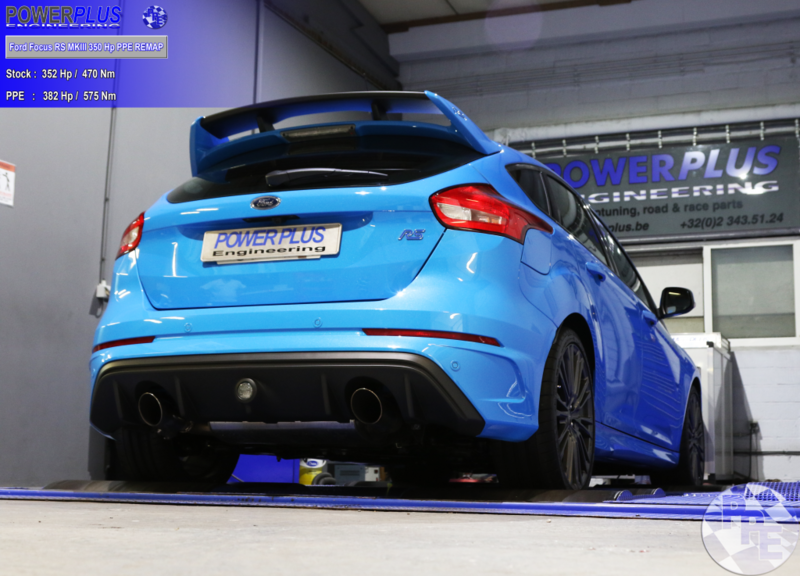 Ford Focus RS MKIII 350 Hp remapped to 382 Hp & 575 Nm. 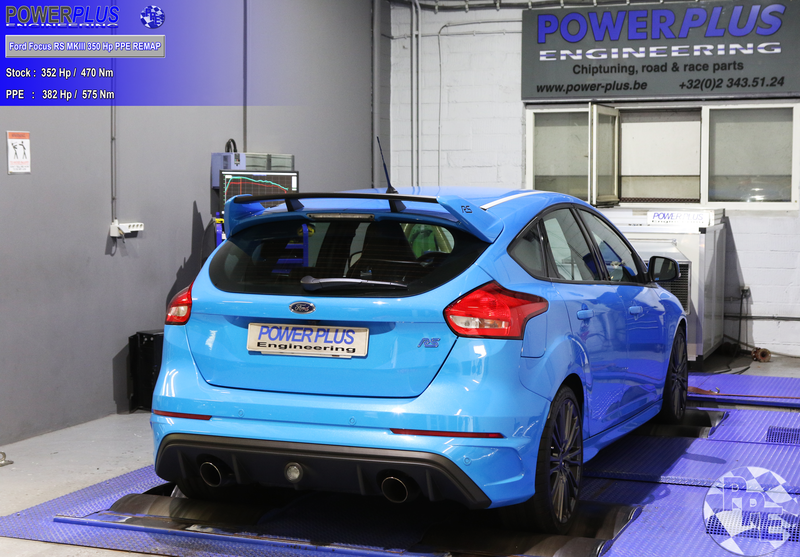 We remapped this Ford Focus RS MKIII 352 Hp & 470 Nm to 382 Hp & 575 Nm of torque. – Digital Module with specific PPE mapping. 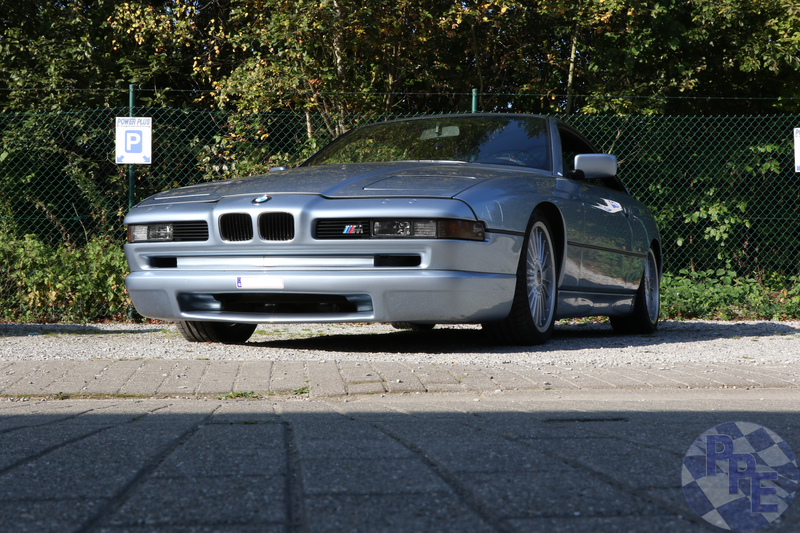 – Performance road and race parts. Mercedes Benz C220 Cdi 163 Hp remapped to 189 Hp & 416 Nm. 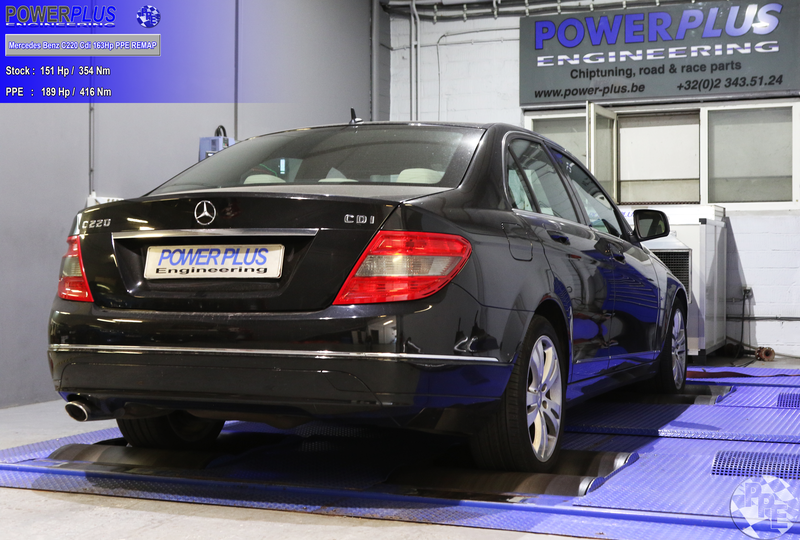 We remapped this Mercedes Benz C220 Cdi 151 Hp & 354 Nm to 189 Hp & 416 Nm of torque. 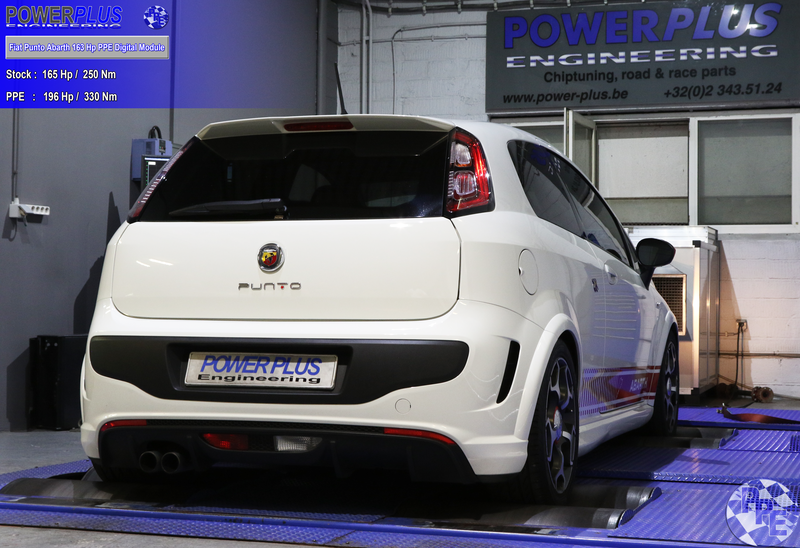 Fiat Punto Abarth 163 Hp remapped with Digital Module to 196 Hp & 330 Nm. 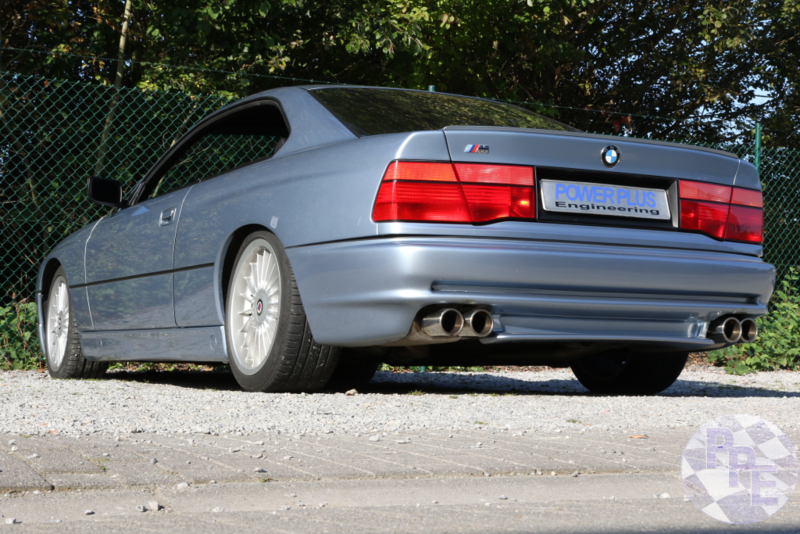 With: BMC AIR FILTERS & Supersprint Exhaust Systems. Fiat Punto Abarth 165 Hp & 250 Nm with Digital Module with specific PPE mapping to 196 Hp & 330 Nm of torque. 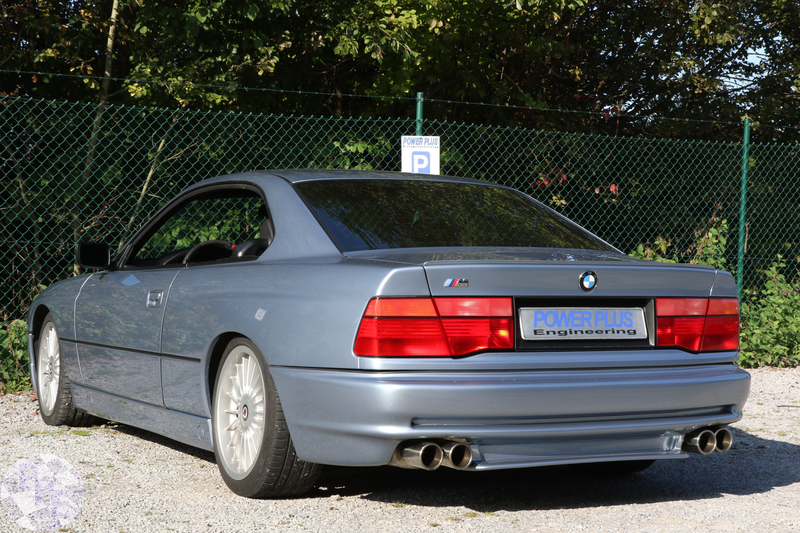 Remapped to 322 Hp & 480 Nm. TUNE IT YOURSELF PROMOTIONAL ACTION !! With our PPE Digital Modules. 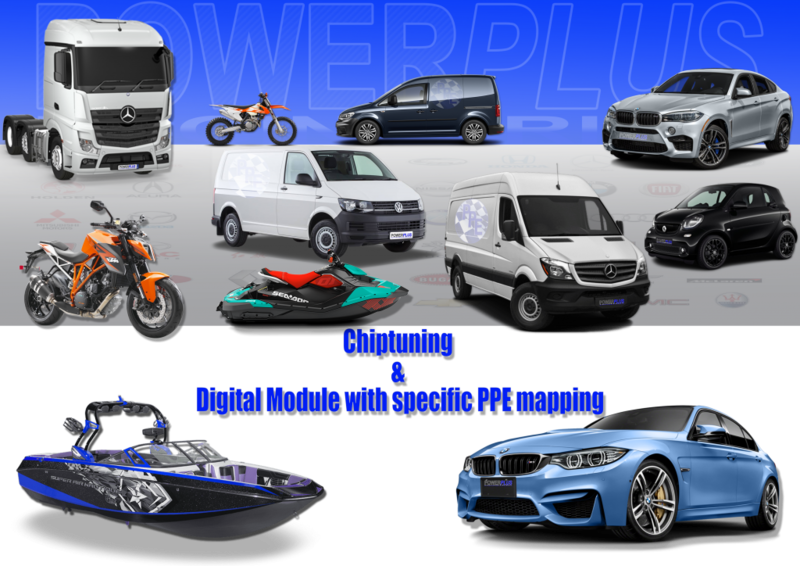 High end manufactured, clear fitting instructions, great power and torque gains, improved driveability, reduced fuel consumption on diesel engines and no warranty issues on new or leased cars !! 20 % discount till 14/10/2016 on all digital modules delivered to your place. 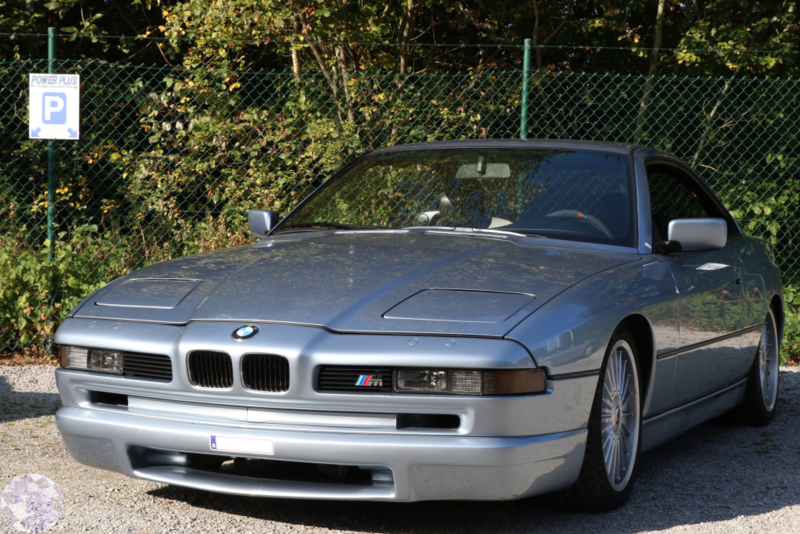 Shipping everywhere in Europe possible. Offer not valid on boxes fitted in our workshop.